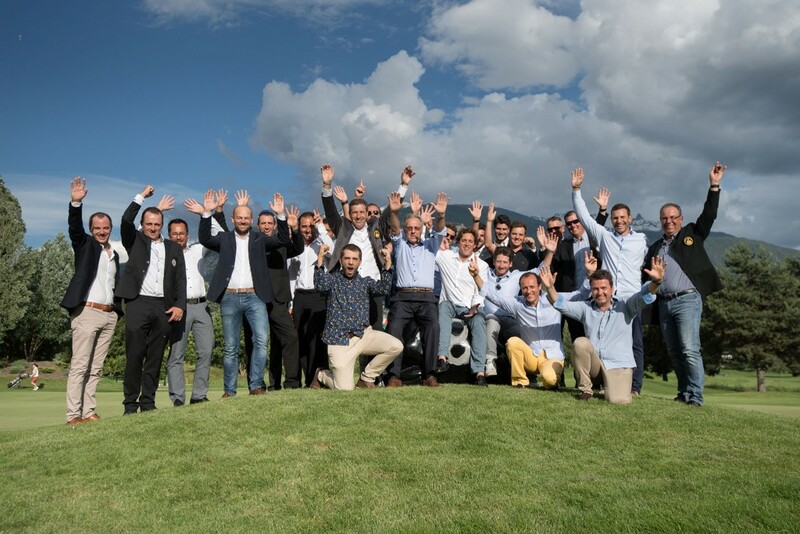 On 6 June 2016 it was the return of the Pro/Am golf tournament at the Golf Club de Sion, Switzerland. As well as designing the brochure and branding for the event, I’ve also been the official photographer for the past 4 years. The 2016 edition was as spectacular as ever. Stunning weather combined with a beautiful course, great players and flawlessly organised event made for a great day before being rounded off by the infamous longest drive contest from the top of the mountain over looking the course. 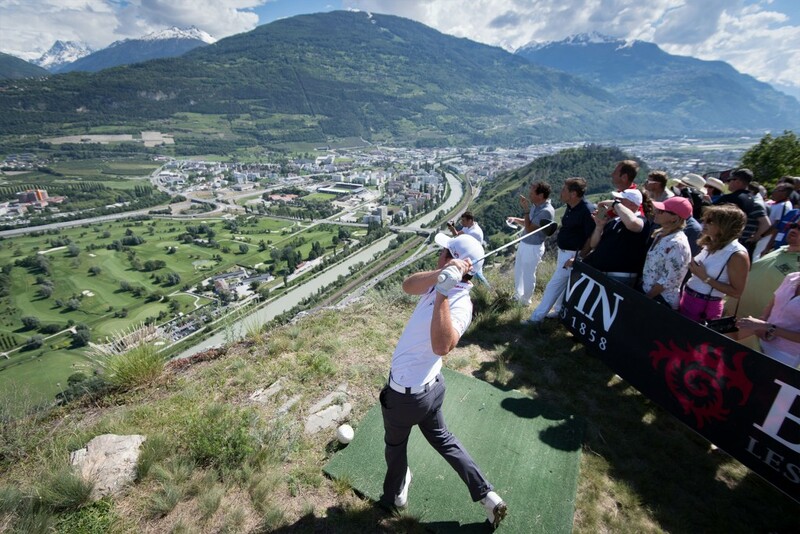 There’s few golf tournaments in the world that require a helicopter to play but the Pro/Am at Sion is one of them! All photos from the event can be viewed and downloaded for FREE from Dropbox here.